An inland sea is a tightly knitted, concentrated tapestry of what nature offers to humans. It is as if Earth has condensed its elements into a small area by connecting rapidly changing geological formations such as peninsulas/coasts, gulfs, islands, rivers/estuaries, mountains/valleys, volcanos or deserts, each of which enjoy a unique landscape, macro-climate and biodiversity. By surrounding the water body – the source of life – people have developed vibrant civilizations around inland seas. It was this geographical concentration that harnessed major ancient civilizations in Mesopotamia and Egypt, or Greece and Rome bordering the Mediterranean. As early as 3,000 years ago, Athens was able to thrive as an international trade hub despite its not-so-fertile soil. The proximity of local cultures/economies with different characteristics/strengths to the Mediterranean allowed competing regional powers to interact/trade/invade even with crude, ancient technology. The cross-pollination/competition effect snowballed and enabled the winner to achieve a prevailing and vibrant empire that covered vast areas in the region. The density of natural elements in the Mediterranean Sea can also be felt through its rich mythologies: from Ra and Osiris to Poseidon, Demeter and Aphrodite, diverse and rapidly changing natural phenomenon (which were considered deities by ancient people) were a vivid, intense and close part of people’s lives for tens of thousands of years. 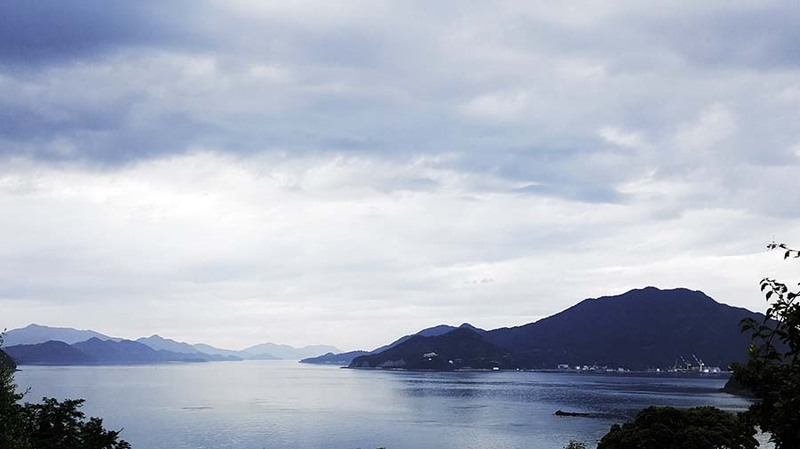 The Seto Naikai Inland Sea in Western Japan is a very small-scale, condensed version of the Mediterranean. Within a stretch of about 450 km East to West, and only 15-55 km North to South, there are about 3,000 islands from small to large, around which the ocean current changes its intensity drastically, producing different micro-landscapes and climates. It is the Seto Naikai that supported Nara and Kyoto – the ancient Japanese capitals – and Osaka – the Western center of Japanese commerce – located right next to it, by providing important resources. Some resources came from China and Korea even 1,000 years ago: the sea has been the confluence where people, goods and culture from all over the country and overseas converged. When you arrive at the Seto Naikai, you immediately realize that various natural elements sit next to each other and surround you very closely. Chains of the islands – according to the old chronicles they are “bubbles” made by the ancient gods– make miniature/faux mountain ranges that look as if you can reach them by stretching out your hands from the mainland. Cliffs rise next to the ocean, immediately becoming mountains. In some areas the ocean is so calm that the surface almost looks like paths for traveling natural deities (the ancient Japanese called them “eight million deities” in nature). You could almost say that many things in the Seto Naikai are human-scale, accessible and comprehensible – both physically and conceptually – even without relying on external power/energy and advanced technology. The intimate/inseparable human-nature relationship allowed the Seto Naikai to flourish as an important channel for trading, while fostering a rich culture. But aggressive industrialization in the 20th century completely altered the narrative: as state-of-the-art technology made large-scale production and transportation possible, being compact started to become a disadvantage, rather than an advantage. For example, mainland transportation using rail and road became as efficient as cruising through the Seto Naikai, and the small-scale terracing agriculture developed to overcome the lack of flat land on many islands was forced to compete with the cost efficiency of large-scale, industrialized farms elsewhere in the world. The ship doc operated by Imabari Shipbuilding Co.,LTD. 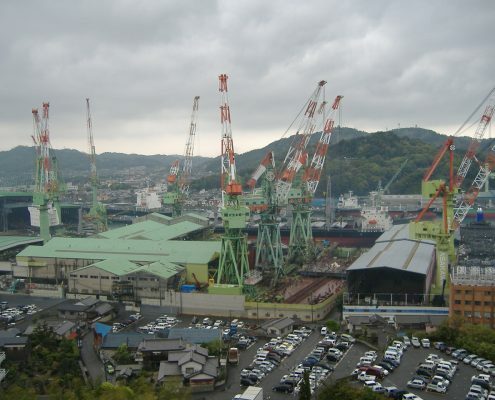 Ship buildings became one of the major industries in the Seto Naikai in the 20th century along with heavy industry. 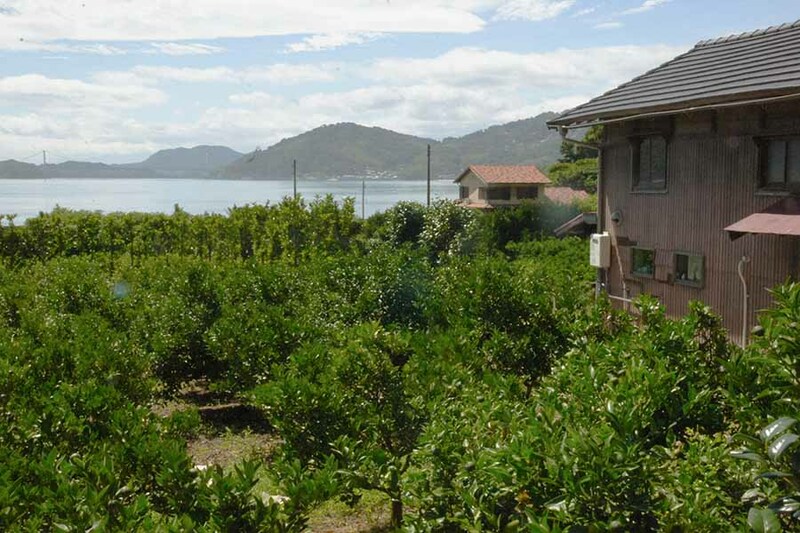 In many Seto Naikai islands that lacked contiguous flat land, people relied on terracing for agriculture. Leveraging its mild, Mediterranean-like climate, many of them grew citrus, especially tangerines. As the 20th century-style global economy accelerated the concentration of various economic resources on large capitals and a handful of winners, many people and communities, especially in non-urban areas, were left behind, unable to leverage their unique assets. The Seto Naikai wasn’t an exception: many areas, especially small islands, have experienced a declining population – especially among the younger generations – and a shrinking economy. Traditional cultures/industries were disappearing. But in reaction, today increasing number of people are starting to question if the current system – that labels many rural areas “inefficient” – is the best way to create happy, fulfilling lives. They are trying to explore new ways of happy living in non-urban areas, leveraging forgotten histories/heritages and the natural environment unique to each local community. In that regard, the Seto Naikai is full of potential because it enjoys a wide variety of natural blessings, heritage/wisdom fostered through its long history. People are slowly but steadily coming back/moving to the region in order to pursue custom-tailored happiness that cannot be summarized by a job title or salary. And many of their “dream” experiments/adventures involve architecture, since that is what sits in between nature and the human world, since the two are so closely bonded in this area. 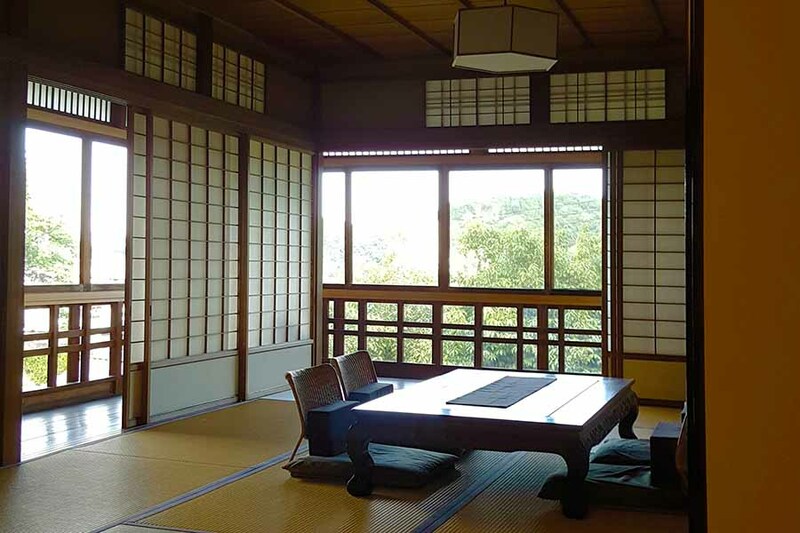 The Seto Naikai reminds us that architecture is not so much about urban design endeavors achieved by talented architects and large capital, as we believe today. Instead, architecture inherently is a device that bridges natural world and human world. Here in the Seto Naikai, it is naturally absorbed in nature no matter where the buildings/facilities are located, because everything is so close together. Over thousands of years, people of the Seto Naikai built shrines to celebrate deities in nature, castles on the hills to overlook seas for potential opportunities/threats, ports to harbor ships that connected mainland and islands, and bridges to link islands with other islands. It is one of the oldest, most prestigious shrines which dates back to as early as the 8th century. 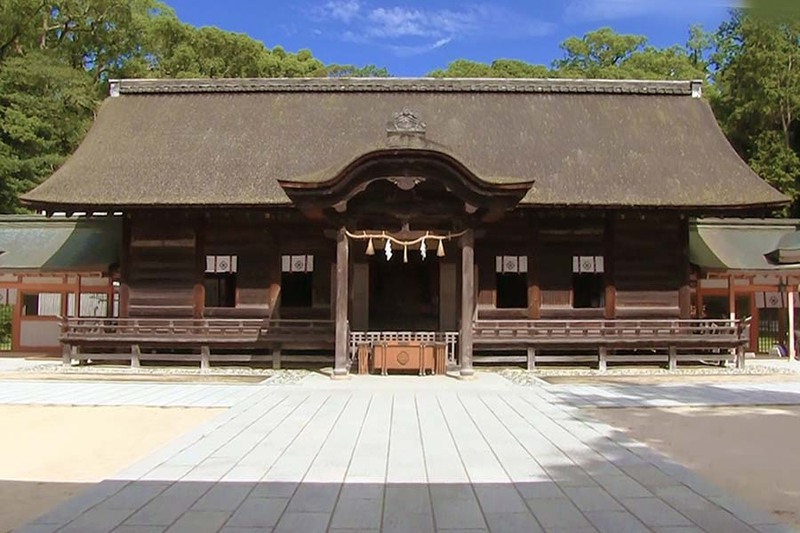 Located on a historic “island of deity” in Imabari City, Ehime, the shrine has been worshiped to celebrate the gods of mountains, oceans and war. As a city on the coast of the mainland Hiroshima facing the Seto Naikai, Onomichi flourished as an important trading hub. This ex-trade office is believed to have been built more than 200 years ago and sits on a hill that overlooks downtown Onomich and its ports. 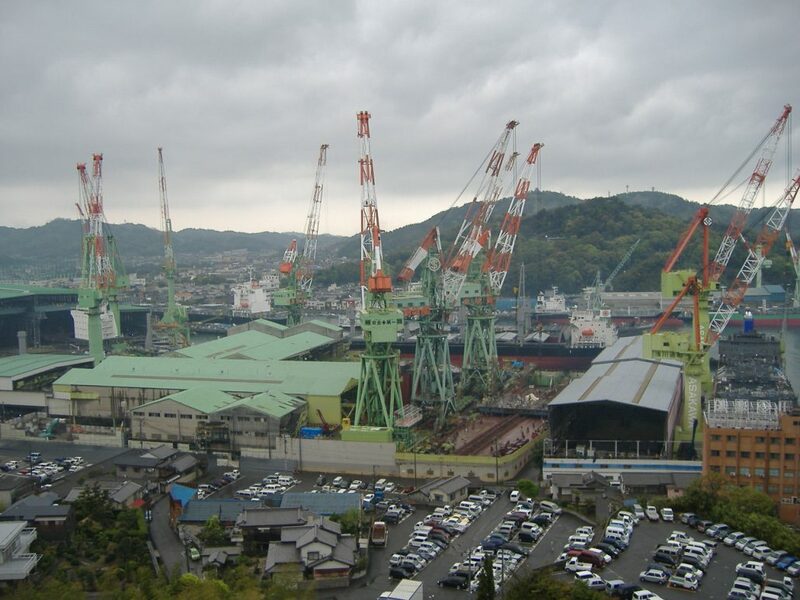 During the early era of industrialization, Seto Naikai thrived as a center for ship building and heavy industry, leveraging its advantage for maritime trade. The coastal lines became filled with ports, ship docs, warehouses and heavy equipment. 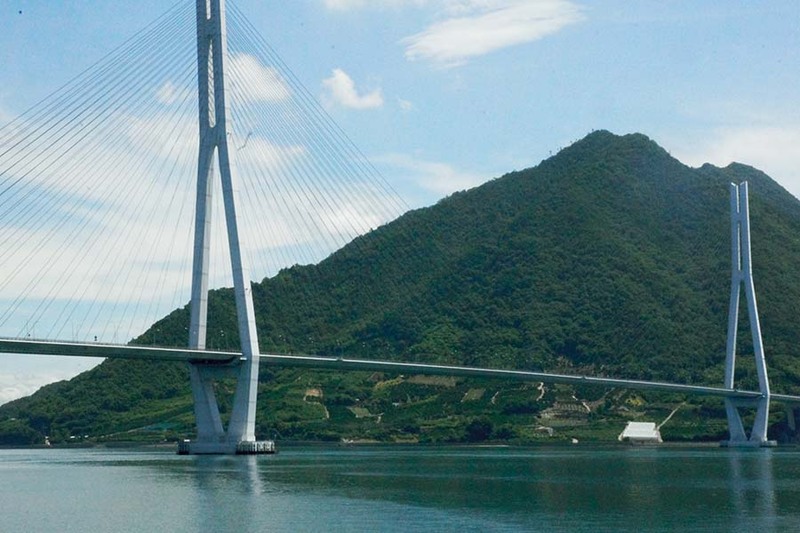 Shimanami Kaido connects Honshu mainland and islands. The construction was completed in 1999 with the budget of about 8 billion dollars. It is a popular destination for cyclists since the toll roads with panoramic views are open to pedestrians and bikes. The architecture in the Seto Naikai today is an interesting combination of old heritages and 20th century-style modernization. As aggressive industrialization swept the region, many traditional communities/industries were replaced by infrastructure/buildings/facilities that relied on large, sturdy structures made of concrete and steel. Some areas urbanized/industrialized and grew, some other areas saw their economy shrink or environmental degradation, while yet another areas managed to maintain the environment largely intact. In a compact area, you can see a variety of human activities/projects in the modern area, and how they ended up. Today increasing numbers of people are reviewing old/outdated activities /projects that are relevant to them in order to create new opportunities/futures by re-discovering their forgotten beauty. 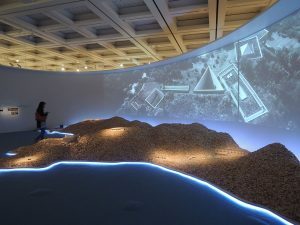 The Pritzker Award-winning architect Toyo Ito is quickly expanding his projects on Omishima Island in the Seto Naikai, leveraging the local Toyo Ito Museum of Architecture, Imabari. He effectively summarizes why he is working in Seto Naikai now, not Tokyo, in order to explore new potential in architecture. According to Ito, modern architecture was about urban projects. It was about experimenting with progressive design concepts, leveraging state-of-the-art technology and large amounts of capital. But as the global economy accelerated its controlling force over our society, architecture started to become a mere device to physically realize the flow of large capital in urban settings, by routinely repeating build-demolish cycles. Architects have become a group of experts who simply support a handful of large companies to realize their economic goals. Under such conditions, Ito worries that people’s living environment is becoming increasingly detached from nature, standardized and homogenized. While such places are precisely packaged, sealed, clean and safe, they are isolated and disengaged. It is almost as if people are individually confined into cells defined by grids inside sturdy, tall buildings, losing their connection and becoming oblivious to the local history and surroundings. It no longer matters where you live, whether it’s Tokyo, NYC, Shanghai or Dubai. Modern architecture simply re-paints all places in the same color. That was not what I wanted, confirms Ito. “I did not want to define architecture ignoring the local environment, history, culture and life style. Those elements are key in my works, but I can no longer leverage them in urban projects. Regional areas are the only place I can potentially embrace them.” And Ito says that Omishima – a small, old-style island in the Seto Naikai – is an ideal place for his new endeavors, because it has a rich, diverse nature that has mostly escaped commercial development, along with a profound heritage/culture, a favorable climate and a resilient life style. 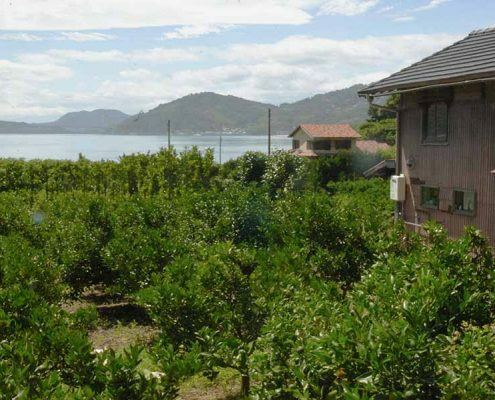 For many people, including architects, the Seto Naikai is becoming a destination to pursue potential that is strengthened by intimate nature/human relationships, not by the power of large capital. 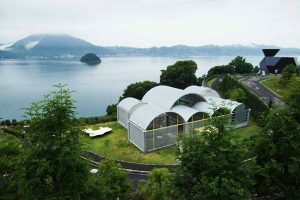 Architect Toyo Ito has been engaged in various community projects in Omishima Island in Imabari City, Ehime Prefecture, which is located in the southwestern side of the Seto Naikai. Leveraging the Toyo Ito Museum of Architecture, Imabari on the island as the basis for his activities, he has been involved in many projects through the “Omishima Life Style Kenkyujo,” an extension of his NGO “Initiative for Tomorrow’s Opportunities in architecture.” His ambition is to make Omishima self-sufficient and “the best island to live.” What does it mean to become self-sufficient in this era of expansive global trade? Why does it have to be “best place to live,” instead of “best place to visit?” Why does an architect have to be so involved in community development? Find out more about his profound philosophy and various activities. 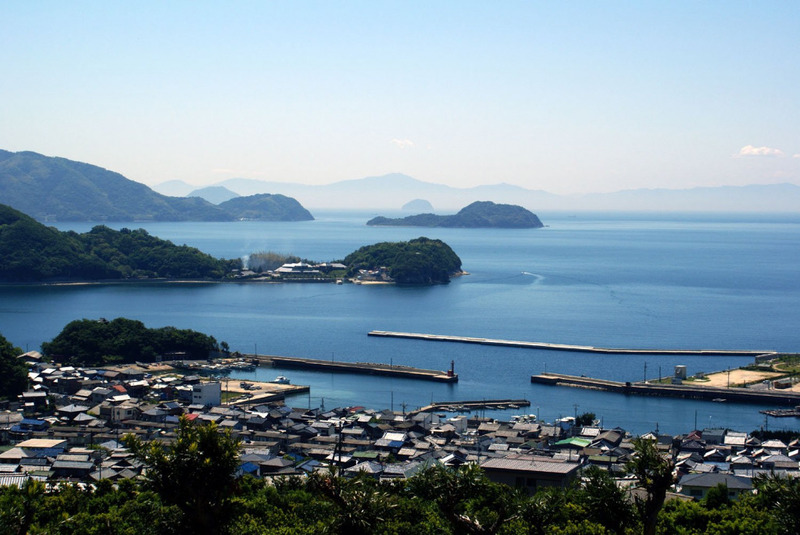 Onomichi is a coastal city off the mainland of Hiroshima that thrived as an important trading hub. It is also a popular tourist destination, famous for its scenic beauty and rich cultural heritage. However, the local population has been gradually declining and the economy is not growing. 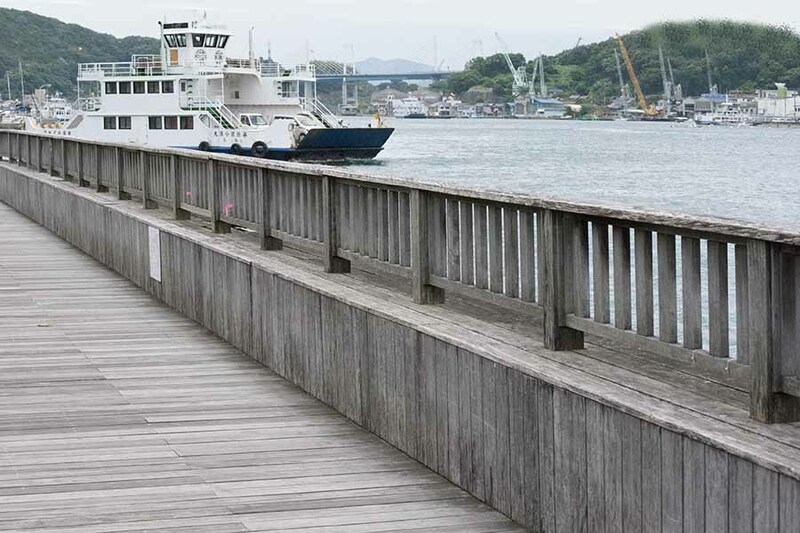 The Onomichi-based company Discoverlink Setouchi has been initiating multiple projects to boost the local economy by “undusting” and reviving almost forgotten traditional, unique assets and industries in Onomichi. One of their projects is to renovate almost-abandoned historic buildings in the city and turn them into hotels and accommodation. 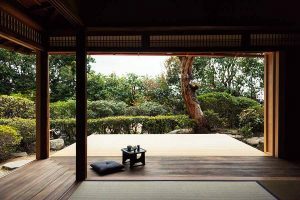 Naoshima Island is probably the most popular architectural destination in the Seto Naikai, that is attracting visitors from all over the world. Once suffering from serious environmental degradation due to the local metal refining plant, this small island between Okayama and Kagawa has been transformed into an unparalleled island of art, supported by the investment by a visionary business leader Soichiro Fukutake of Benesse. Architect Tadao Ando has been involved in the Naoshima project from its inception in 1989, designing many landmark buildings including the Benesse House Oval and the Chichu Art Museum. As the project expanded to regions, other architects such as Ryue Nishizawa and Kazuyo Sejima designed remarkable facilities that dissolve into the local community and the surrounding environment, while embracing art.